Home / Bitcoin News / The Switzerland was ranked number one in a list of the top European countries for launching a blockchain company. The Switzerland was ranked number one in a list of the top European countries for launching a blockchain company. 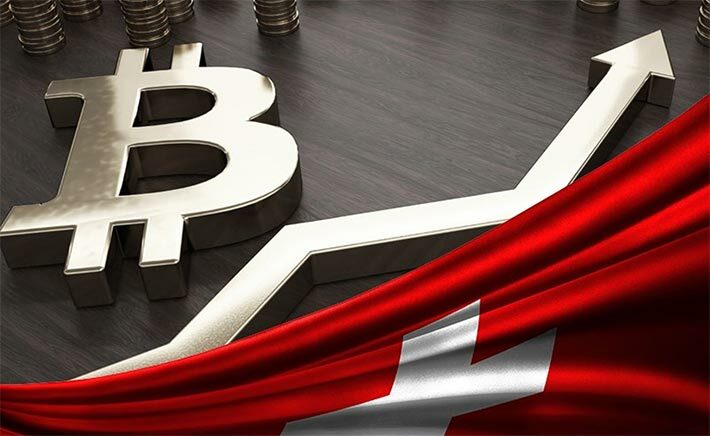 On 21st June the Board Director of the Swiss National Bank (SNB) Thomas Moser said that blockchain technology and cryptocurrencies are too archaie for considering a digital currency for issuing a state-backed. It “looks very different from what it does today” said by Moser who has been appointed in board of Switzerland’s central bank in 2010, admitted the blockchain technology has potential. The current state given the current state of technology, Moser cannot envision an “e-franc” anytime. Someday blockchain will “penetrate our entire economy” said by Swiss Federal Council Johann N. Schneider-Ammann who was also the member of that conference.The country does not know enough about the potential risks, of the country said Schneider-Ammann adding that expanding blockchain education is critical. A center of Fintech, blockchain, and digital currency activities are conducted in the canton of Zug.Switzerland has been recognized as cryptocurrency and blockchain- friendly country in the world especially due to the “Crypto Valley” and according to a study by blockchain conference BlockShow Europe 2018, the Switzerland was ranked number one in a list of the top European countries for launching a blockchain company.